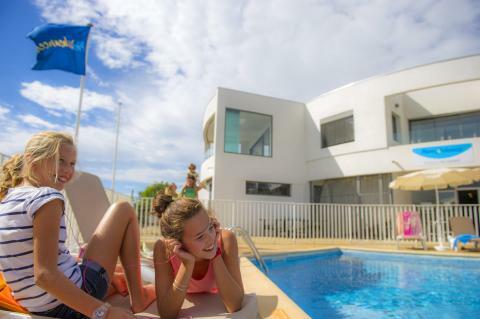 Holiday parks in Languedoc-Roussillon | Huge selection! Book a holiday cottage in Languedoc-Roussillon? 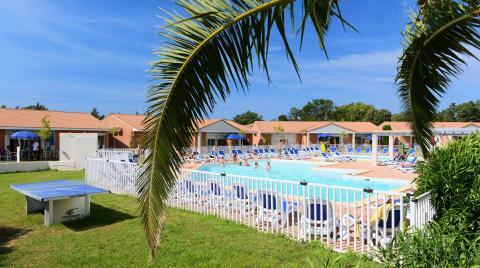 On this page you can find all our offers for holiday parks in Languedoc-Roussillon. 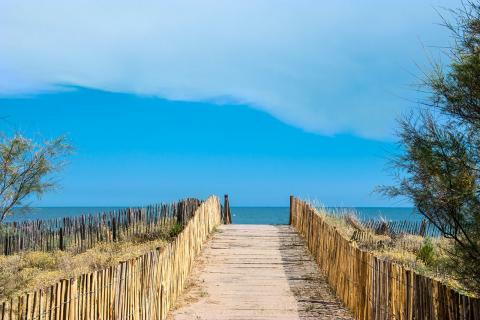 Make your choice and check out the deals, specials, and last minute offers from your favourite park in Languedoc-Roussillon. Whether you want a weekend, midweek or week away, there is always a suitable cottage in Languedoc-Roussillon for you! Have a look at the below cottages in Languedoc-Roussillon. Enjoy a wonderful stay at Domaine les Mûriers in Vendres Plage (France). You can take advantage of the various possibilities provided by the park and its surroundings. Enjoy a wonderful stay at Domaine des Tamaris & les Portes du Soleil in Portiragnes plage (France). You can take advantage of the various possibilities provided by the park and its surroundings. Enjoy a vacation away from the hustle and bustle of the city, in the peaceful southern region of France that is surrounded by vineyards. Enjoy a wonderful stay at FranceComfort L'Espinet in Quillan (France). You can take advantage of the various possibilities provided by the park and its surroundings.